YouTube, for many people it can be a means of self-expression, a way of documenting particular elements of their life. However an increasing number of children are using YouTube to upload videos and then share this content with friends. Parents can understandably be concerned about what their children are uploading and sharing, particularly as YouTube is many children’s first experience of sharing visual content. So what can you do to help your child to stay safe if or when they are using YouTube? Technically, users must be over the age of 13 to create an account, however many children under this age want to create accounts. Open communication is key here, suggest to your child a way that an account can be created that you can monitor. For example, use your own email account to set up a YouTube account. If you have Gmail account, you automatically have a YouTube log-in, simply go to YouTube, log in with your Gmail address, and go to the account settings. Pay special attention to the upload defaults (where you can make your videos private) and the comments default, which you can approve before they go live or turn off altogether. 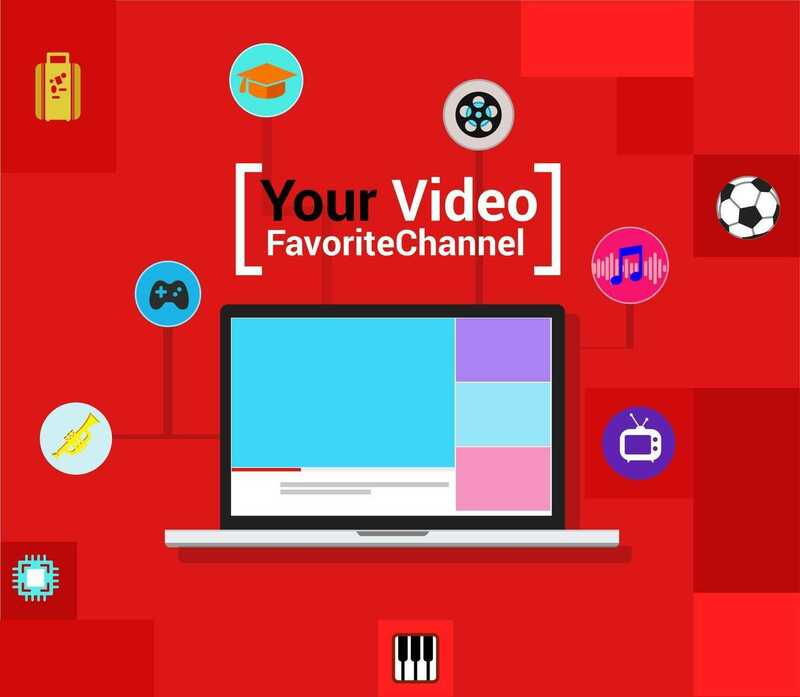 If you use your account, you’ll do all the uploading, but your child can still have lots of creative control in the design of the channel, the descriptions and of course, the videos. You can also create a shared account, create a log-in together (or use your Gmail address and add his/ her account in the settings). With a shared account, you can review all the steps together. Depending on the level of maturity of your child you could keep the password details, so that you can log on to keep an eye on the content that is being uploaded. It is best to discuss this with your child beforehand, so that they know that you will be keeping an eye on what they are doing. If you have regular conversations about staying safe online with your child they will know the importance of staying safe online and for children, particularly those under 13, they will understand that you will need to have oversight of what they are doing when they are online. Once the channel is set up and ready to go, it is a good idea to extend this staying safe online conversation. 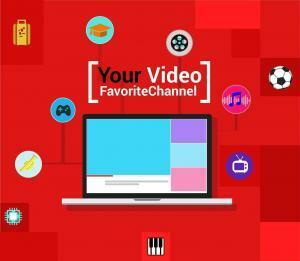 Talk with your child about the type of content they plan to share on their YouTube Channel. Here is a good opportunity to reinforce the best way to stay safe online, in particular remind your child of the importance of behaving in a similar way when they are online as they do when they are offline. If they wouldn’t share something when they are face to face with someone then they shouldn’t do so online either. Even if your child is just sharing content with a small group of people known to them, they will have to deal with comments that are not always positive. Make sure your child knows that you are there for them and that they can come to you with any concerns that they may have about any negative comments they may receive. Also, encourage them to know when to stop engaging with someone who may be upsetting them. Remember, all technology can be powered off, even for a short time. It can be a challenge for adults to gain perspective in relation to sharing information digitally, so imagine how overwhelming that can be for a child! In the period of transition around childhood and adolescence kids can feel that more restrictive social networking tools like YouTube Kids are immature and they may want to use the more advanced version aimed at adults. Keeping the lines of communication open with your child and finding a way for you both to be involved in helping to keep them safe online are two good ways of encouraging a step up into the digital world.